Systems - NexSens Technology Inc. The Federal Energy Regulatory Commission (FERC) and other agencies have established dissolved oxygen limits for hydropower facility operations to minimize dam impacts on the local aquatic habitats. 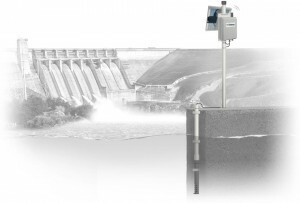 NexSens dissolved oxygen systems offer a flexible sensor, data logging, and communications platform to monitor these levels in near real-time. 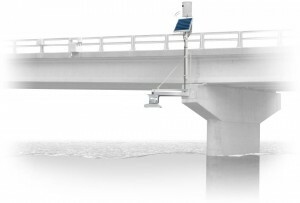 By combining non-contact water level measurement technology with reliable wireless communications and solar charging, NexSens flood warning systems are easy to install, operate, and maintain. Green roofs can reduce stormwater runoff, act as natural building insulation, and offer a more aesthetically pleasing environment. 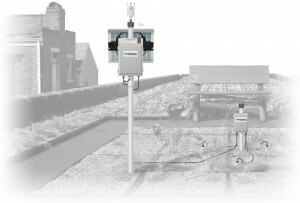 NexSens real-time monitoring systems can help assess the benefits of these green roofs. Groundwater contamination is a serious issue that can affect irrigation, drinking water, and municipal water supplies. 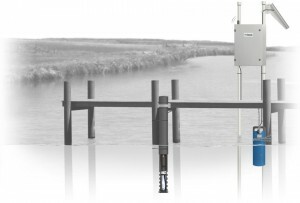 NexSens groundwater monitoring systems offer an in-situ method for tracking water quality and level in real-time. Inland lake research has grown in importance with increasing awareness of the need to protect these water resources. 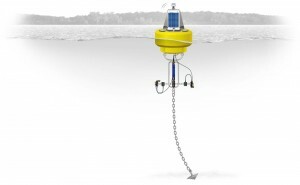 NexSens data buoys are scalable to accommodate sensors for measuring physical, chemical, and biological parameters. Nitrate, phosphate, and other nutrients are increasingly important indicators of the overall health of a water system. 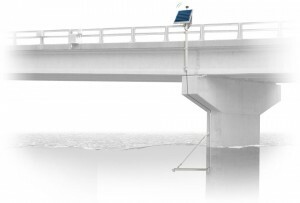 Real-time nutrient monitoring with NexSens telemetry systems offers critical insight into these water quality changes over time. 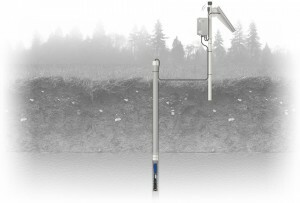 Soil moisture profiling is widely used in agriculture, as well as environmental applications, research and education. 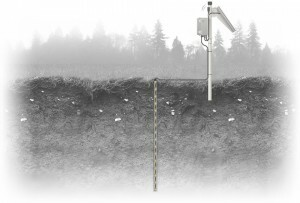 NexSens data logging and communication systems allow for a range of options to monitor soil profiles in real-time.